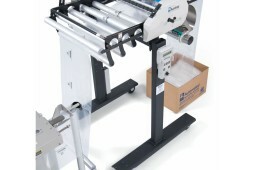 Autobag Maximizer - Doug Brown Packaging Products, Inc. 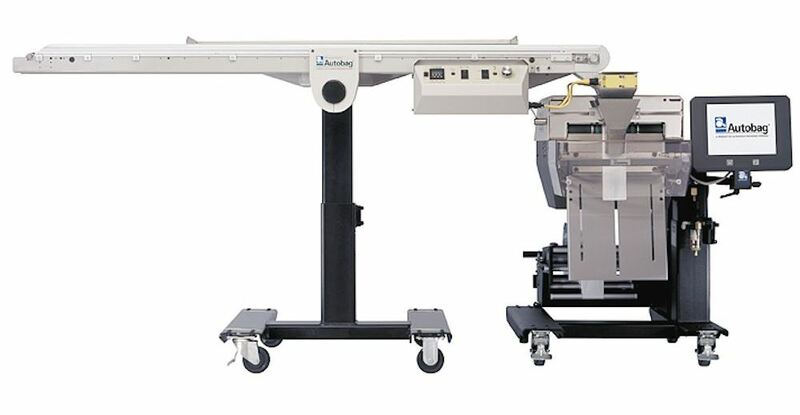 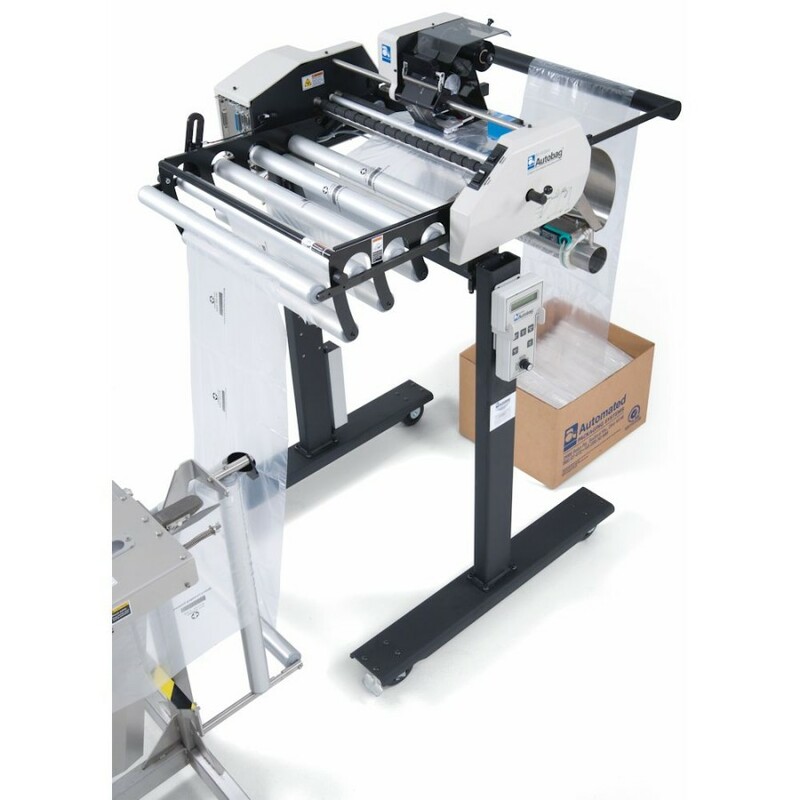 The Autobag Maximizer is capable conveying and detecting hand load items at speeds up to 50 batches per minute. 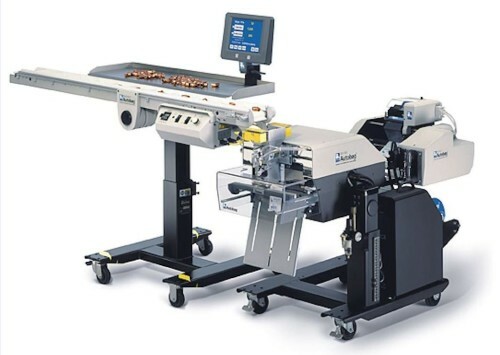 This controlled motion, flighted conveyor equipment is designed to be simple to use, dependable and operationally flexible to double the productivity of hand load packaging applications.